Three-time Manchester United player-of-the-year David De Gea has explained why himself and the squad believe it could be a special season under José Mourinho at Old Trafford. Mourinho has already brought Eric Bailly, Henrikh Mkhitaryan and Zlatan Ibrahimovic to the club, and has almost wrapped up a deal to bring Paul Pogba back to the Theatre of Dreams. 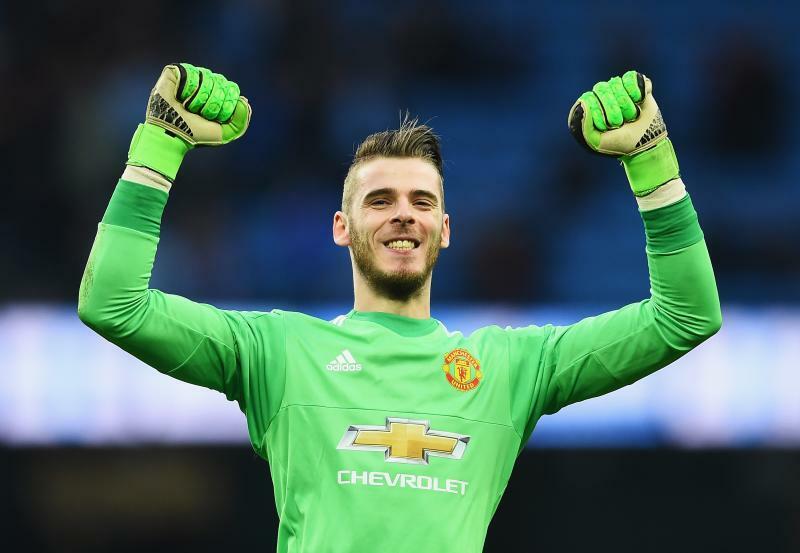 Last season, De Gea was one of the standout performers in what was a season to forget under Louis van Gaal, as the Red Devils finished a measly fifth in the Premier League, subsequently missing out on Champions League football for the 16/17 campaign. However, under José, De Gea and his team-mates believe it will be a great season for Manchester United. “We feel that [it could be a special campaign],” he told the club’s official website. “Of course, it’s good to be fit as soon as possible because on Sunday we have an important game against Leicester,” he added. De Gea is set to feature in United’s Community Shield clash against Leicester at Wembley on Sunday.